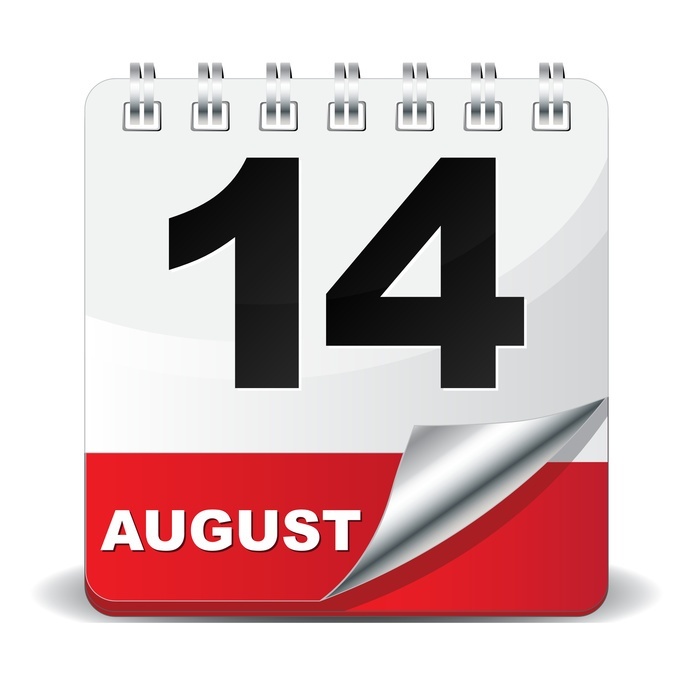 Please note that effective August 14th, 2016, documents destined for use in Brazil or Morocco will no longer require consular or embassy legalization. An apostille from the appropriate Secretary of State or U.S. Department of State will be accepted. You can download a complete list of countries and territories that are party to the Hague Convention Abolishing the Requirement of Legalization from the Authentication/Legalization Resources page of our website. On this page, you will also find our list of useful Authentication/Legalization websites and our list of notary search websites where you can verify the status of notaries.